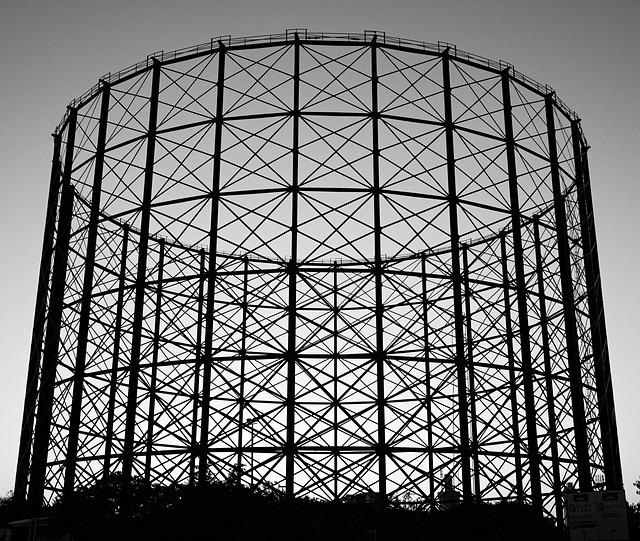 Oracle has released a framework to help developers build applications for cloud native architectures, both those in the cloud as well as those behind the firewall. 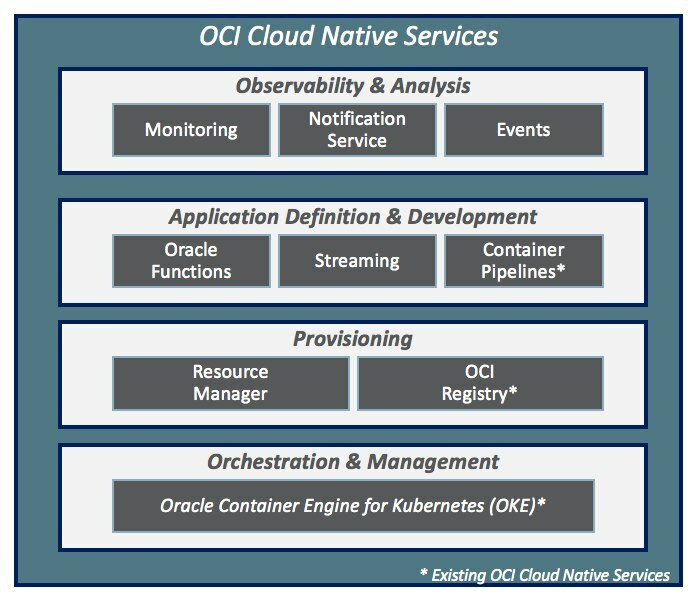 To be available both as a service on the Oracle Cloud Infrastructure (OCI) and as software, The Oracle Cloud Native Framework includes support for many open source cloud native infrastructure technologies, including Oracle Functions, a new serverless cloud service based on the open source Fn Project. Oracle announced the new services at the KubeCon + CloudNativeCon, taking place this week in Seattle. The new offering “combines the cloud activity that we’ve been working on with a lot of activity that has been going on with our Linux framework,” said Bob Quillin, Oracle vice president of developer relations, in an interview with The New Stack. The result is a “bi-directional portability” for applications that can run both in the cloud and behind the firewall. The Oracle Cloud Native Framework can be used for both the development of green-field cloud native applications, as well as traditional Java and database-driven applications. The framework includes a number of technologies managed by the Cloud Native Computing Foundation (CNCF), which focuses on supporting open source, cloud-agnostic infrastructure software. Oracle is a platinum member of the CNCF. The framework also incorporates a set of OCI services built on Kubernetes, Oracle’s infrastructure-as-a-service, and the Oracle Container Engine for Kubernetes (OKE). These six new offerings include functionality in serverless, streaming, resource management, observability and monitoring, notifications, and event-driven computing. With Oracle Functions, for instance, developers can easily deploy and execute function-based applications on a pay-per-use basis. Workloads can be moved to an in-house, or alternative-cloud deployment of the container-based Fn Project. “If you’re using Fn currently, it is an easy ‘lift that’ and ‘move that’ into the cloud as a managed service, allowing you to access all the other underlying OCI services as part of an event-driven microservice architecture,” Quillin said. Oracle is a sponsor of The New Stack.